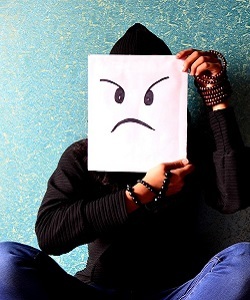 A recent report by a law firm has revealed one-third of employees have been bullied in the workplace. While a third of those affected say they did nothing for fear of losing their job or hurting their career prospects, a large number of victims are remonstrating in ways that have financial impact on the business. Either by taking paid leave due to stress; resigning and, effectively, walking away from the career you’ve both invested in; or in extreme cases, beginning legal proceedings in which you, the business owner, are held accountable.